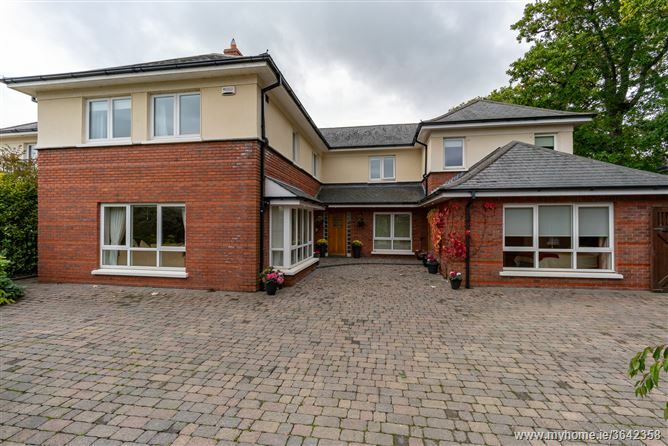 Mc Morrow Properties are delighted to present this exceptional detached five/six bedroom family residence to the market for sale. 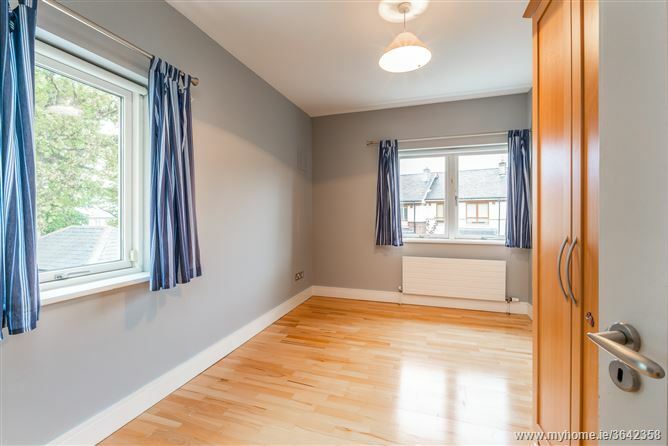 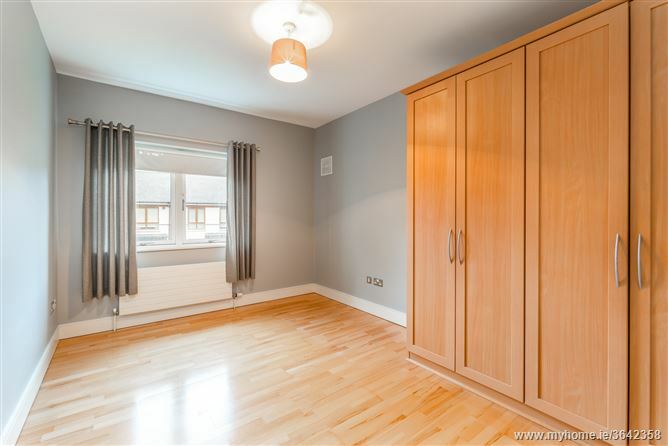 This property has been fitted out to the highest of standards and affords bright spacious reception rooms and top of the range fixtures and fittings. 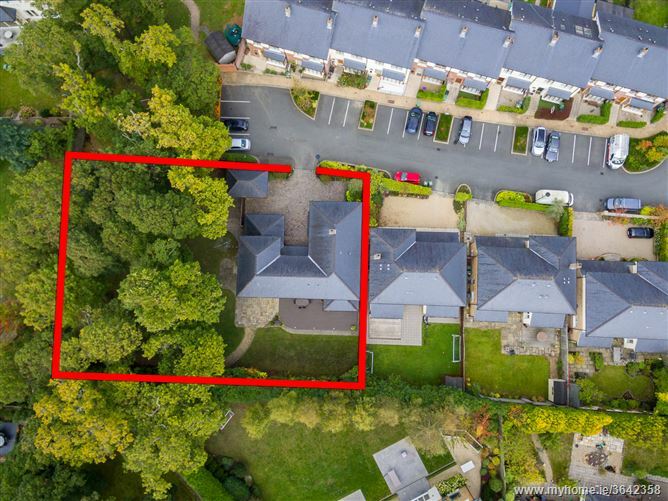 Situated on amazing totally private south-west facing grounds of approx 0.16 ha/0.4 acres surrounded by mature trees, the property has also been extended to include an extra living space which is totally versatile and may be used as Au Pair/In-Law suite or Home Office space, or indeed as part of the existing house. 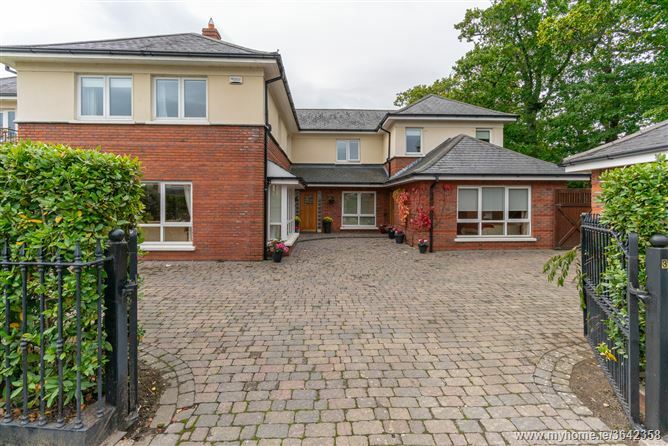 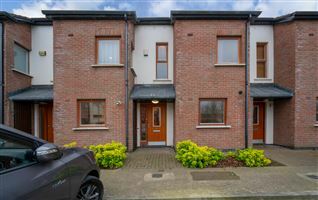 Located in a quiet cul de sac within the exclusive enclave of Carrickmines Wood, the property will undoubtedly impress, beyond the attractive redbrick façade lies extremely spacious, well proportioned accommodation. 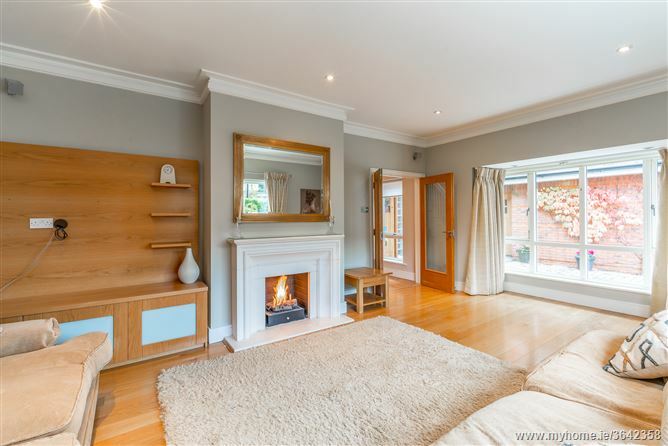 A double height entrance hall leads to a luxurious lounge with feature fireplace and bay window to the front, while to the rear there is a family/dining room which opens onto the beautiful high-spec fitted kitchen/breakfast room. 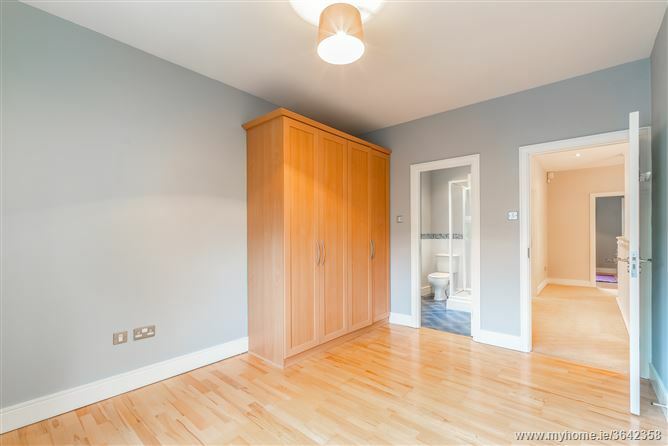 There is a third reception room, a utility room and a guest w.c. 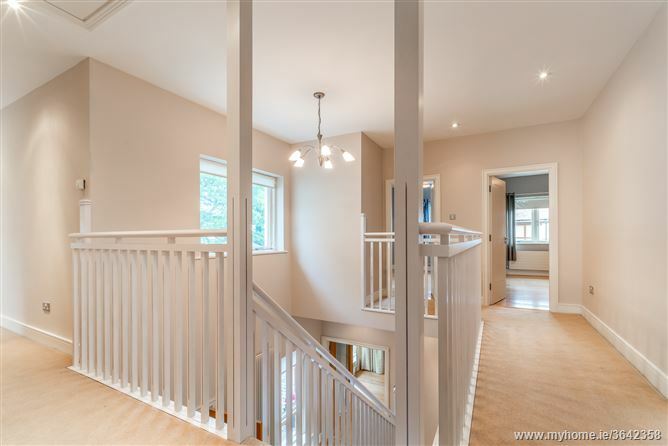 The beautiful feature staircase takes you upstairs to an impressive galleried landing where the sense of space and style continues. 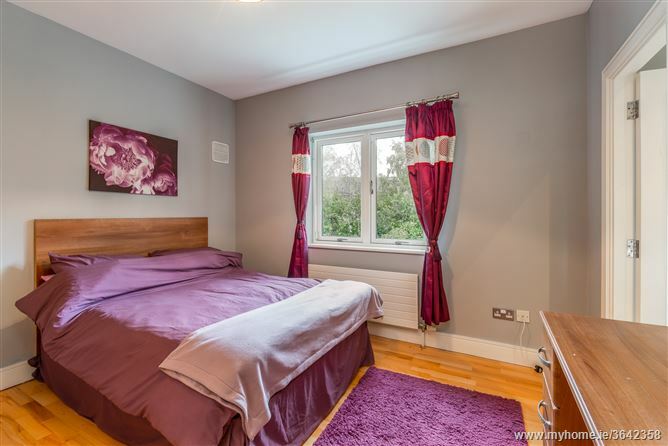 There is a stunning main bedroom with ensuite shower room, a further four double bedrooms (three of which are ensuite) and finally a family bathroom. 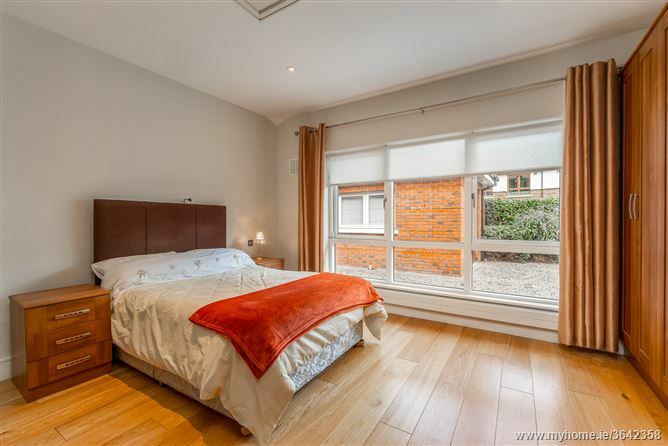 The self-contained Guest suite has been cleverly designed to maximise space and light. 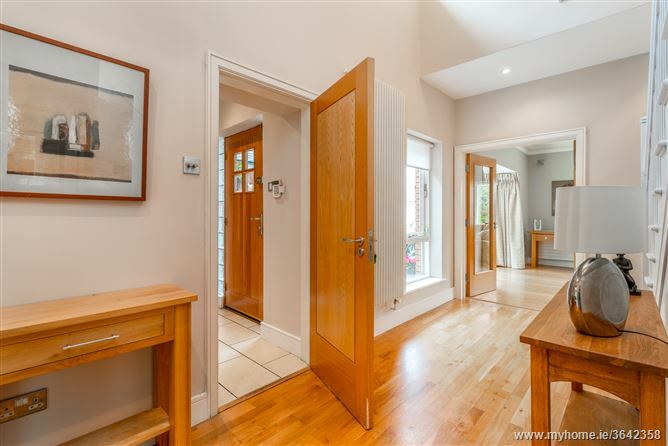 It enjoys its own hall door and can also be accessed via the main house. 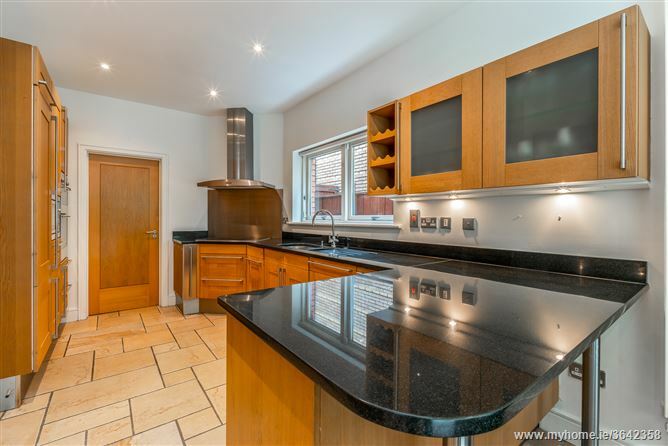 There is a sizeable kitchen/living/ dining room, a double bedroom and contemporary shower room. 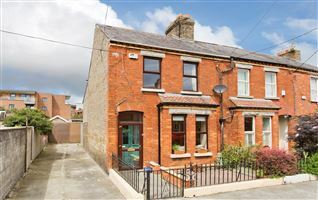 The glorious southwest-facing garden is a real feature of number 32. 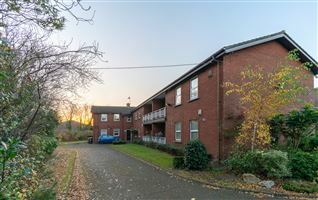 The property sits on a beautiful site with wonderful mature trees. 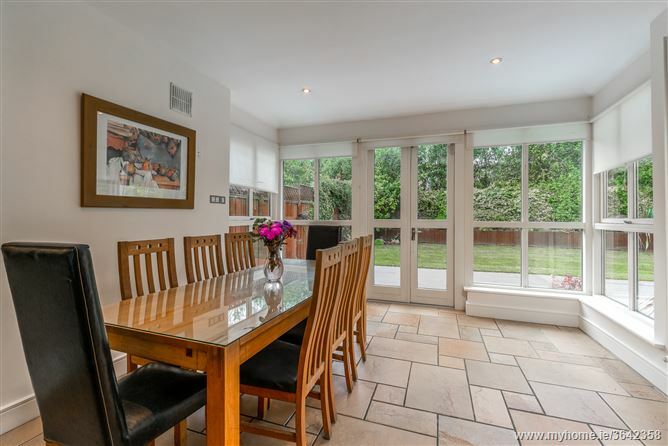 There is a raised deck and patio, perfect for al fresco dining, a large detached garage, shomera, garden shed and a tree house. 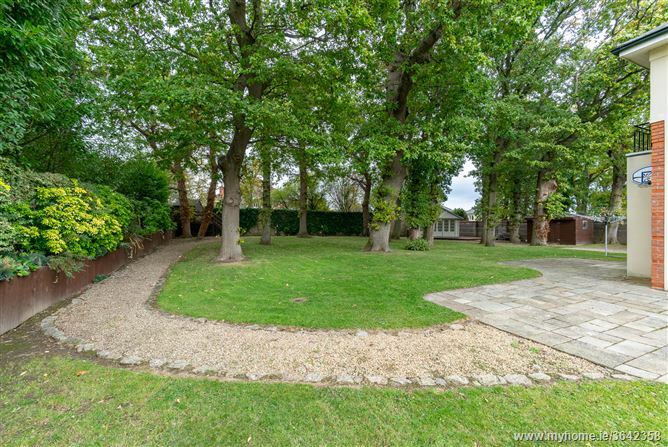 The large manicured lawn is bordered by the original stone wall with raised flower beds planted with a variety of shrubs, plants and trees. 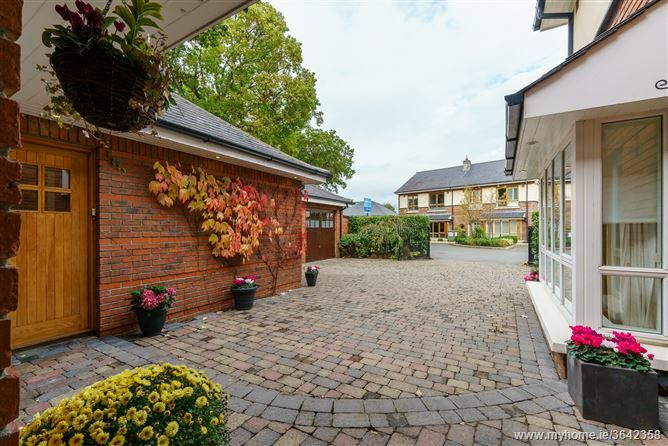 Beautiful wooden vehicular gates lead to the front garden where there is a cobble lock drive way, wrought iron gates and parking for several cars. 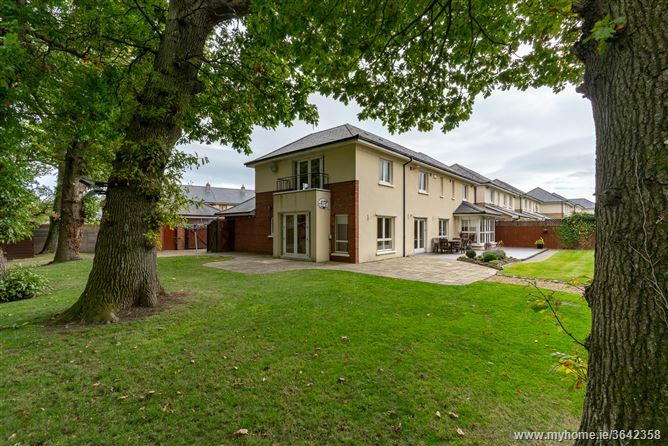 Carrickmines Wood affords residents great ease of access to a host of amenities both social and essential in surrounding areas. 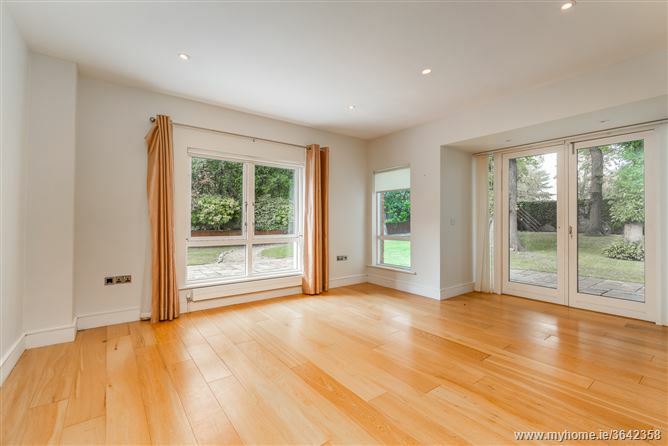 These include the 110 acre Cabinteely Park, which is literally on your door step. 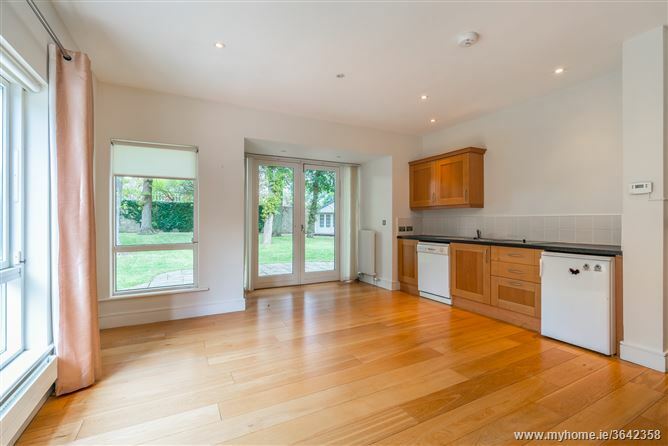 Local shopping including restaurants and coffee shops in both the villages of Foxrock and Cabinteely. 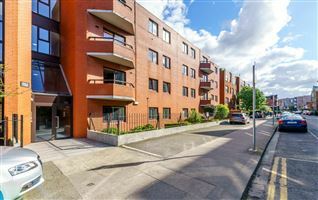 Excellent transport amenities including the M50, N11 and the LUAS at Carrickmines. 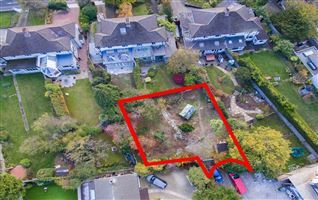 The area benefits from many recreational amenities including several local Tennis, Rugby, Golf and GAA clubs and marine leisure activities in nearby Dun Laoghaire. 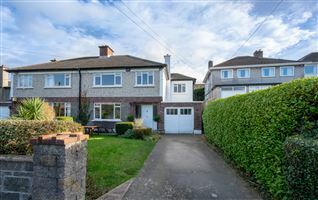 Some of Dublin’s top schools are close by including St Brigid’s, Holly Park, Loreto Foxrock, and convenient to Mount Anville, St Andrews, Willow Park and Blackrock College. 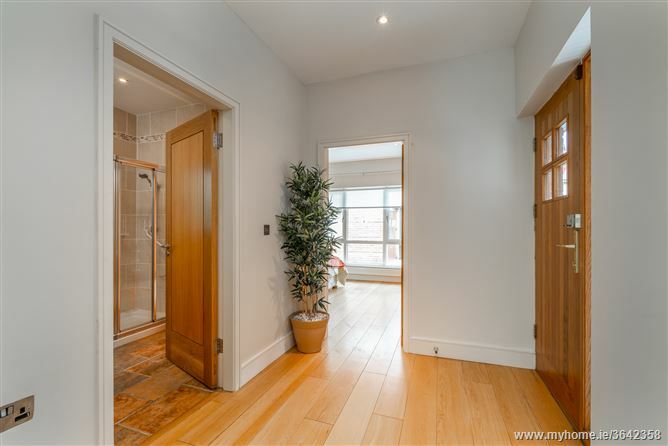 Entrance Hall: With tiled floor, recessed lighting and alarm panel. 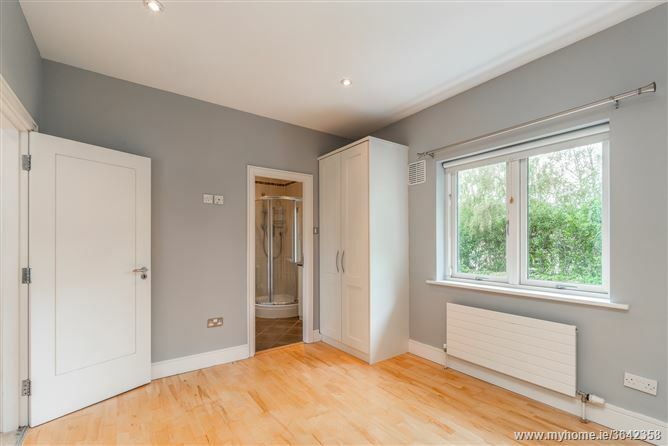 recessed lighting and upright radiator. 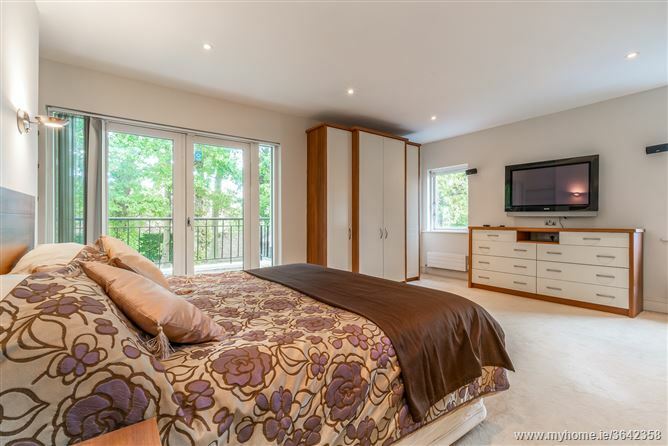 TV Room/Study: With hardwood floor, recessed lighting, double doors tothe deck and beautiful built in unit with desk and shelving. 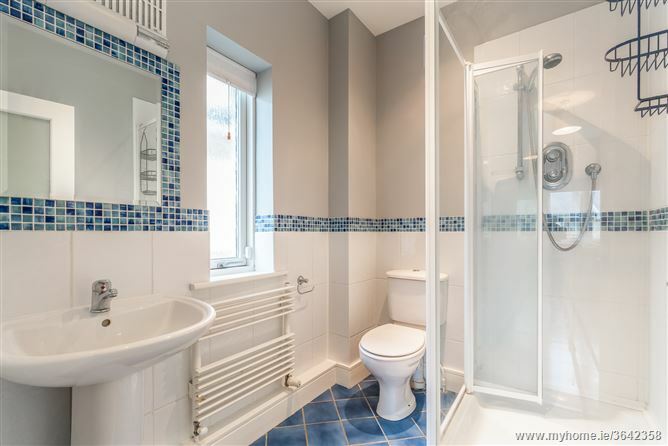 Downstairs W.C.: With tiled floor, recessed lighting, wall mounted mirror, wash hand basin with mosaic splash back and w.c. 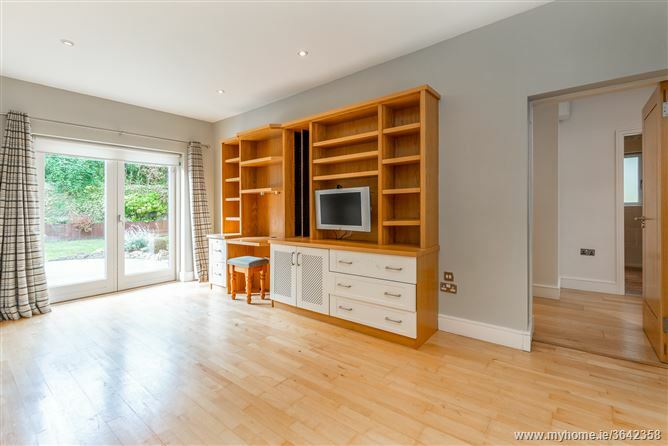 Landing: With recessed lighting, attic hatch, shelved hot press and walk-inairing cupboard. 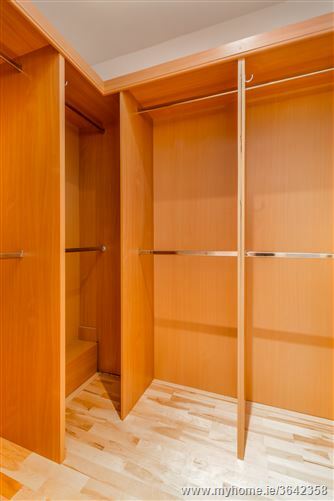 recessed lighting, alarm panel, built in shelving and doors to the balcony. 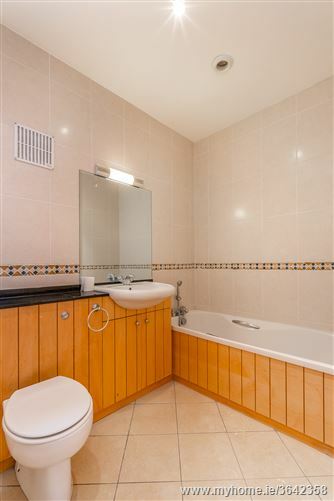 Ensuite Bathroom: With tiled floor and tiled walls, shower enclosure, wall mounted mirror, heated towel rail, wash hand basin and w.c. 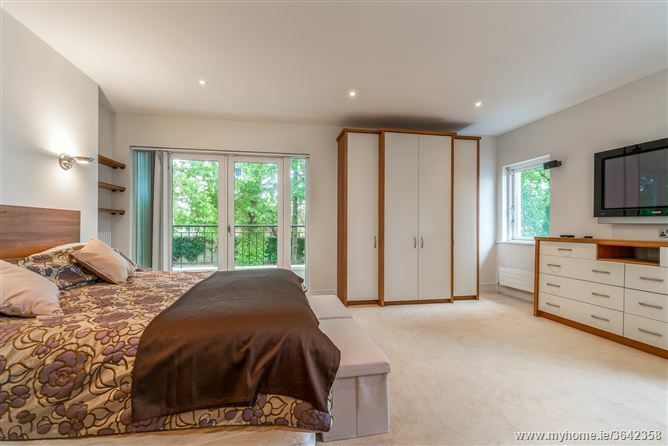 Bedroom 2: With maple floor, built in wardrobes and recessed lighting. 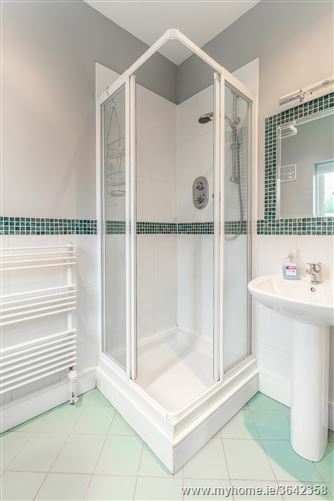 Ensuite Bathroom : With tiled floor and partly tiled walls, shower enclosure, wallmounted mirror, heated towel rail, wash hand basin and w.c. 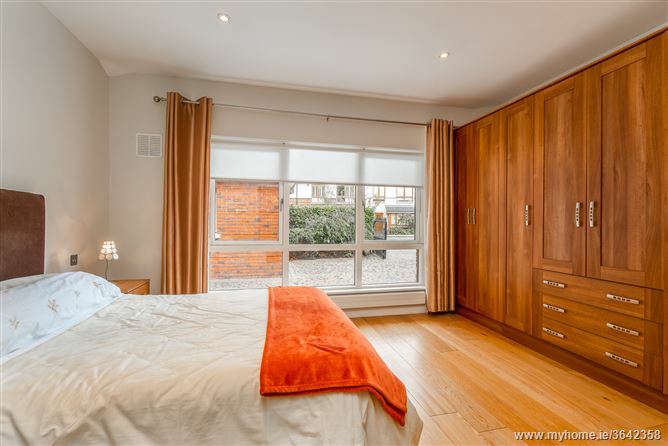 Bedroom 3: With maple floor, built in wardrobes and TV point. 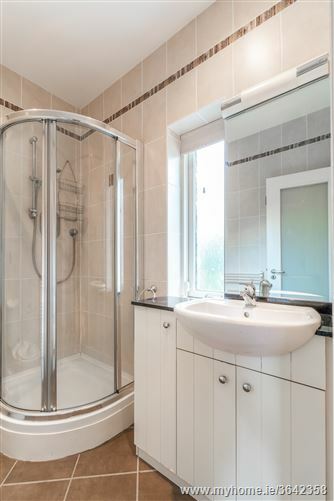 Ensuite Bathroom: With tiled floor and partly tiled walls, shower enclosure, wall mounted mirror, heated towel rail, wash hand basin and w.c.
mirror, heated towel rail, wash hand basin and w.c. 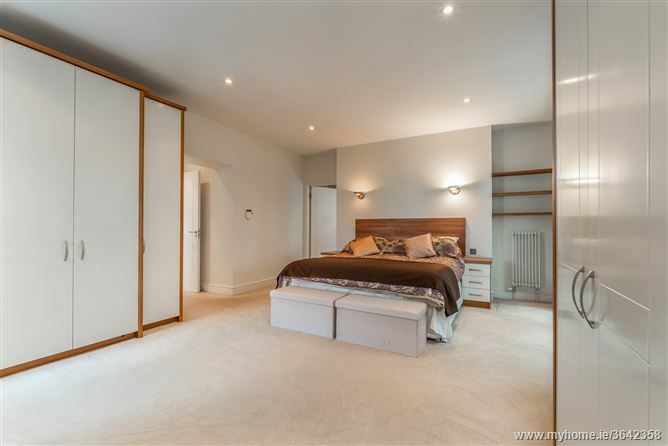 Bedroom 5: With maple floor and built in wardrobes. 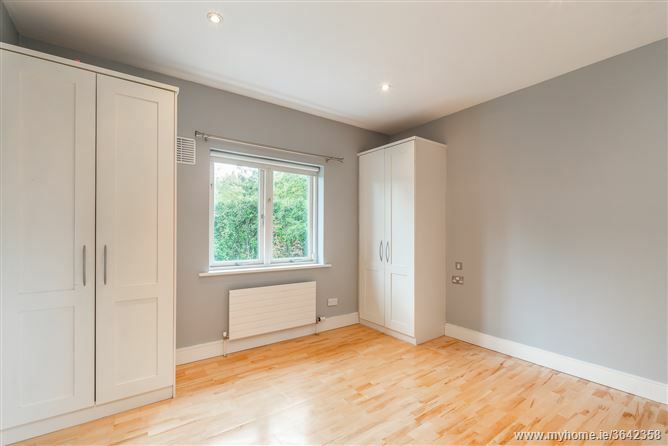 unit, recessed lighting, wall mounted mirror and w.c. 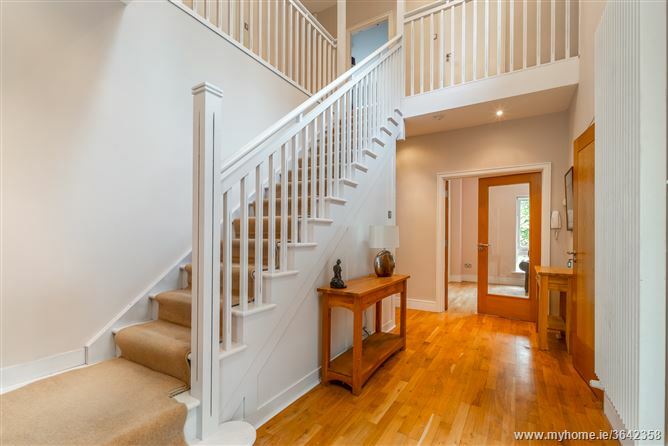 Entrance Hall: With hardwood floor, recessed lighting and alarm panel. 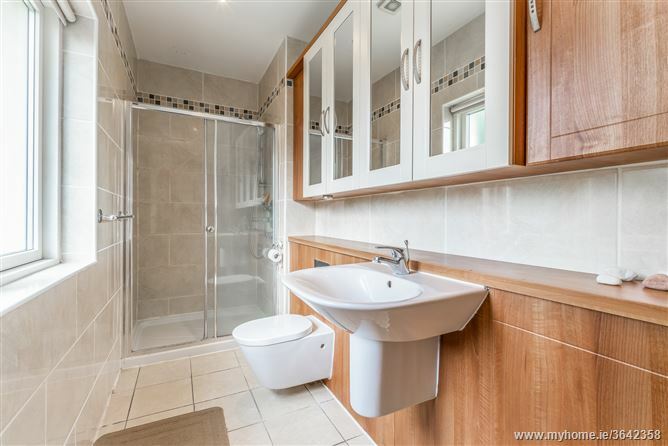 basin, wall mounted mirror, wall mounted heater, recessed lighting and w.c. 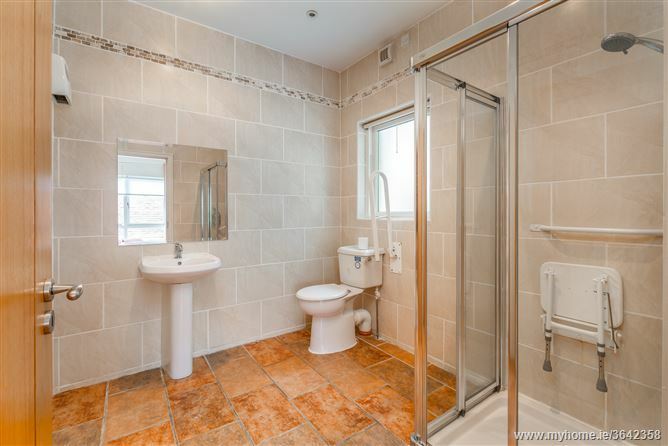 There is also a 2nd separate access to the shower room from the hallway. 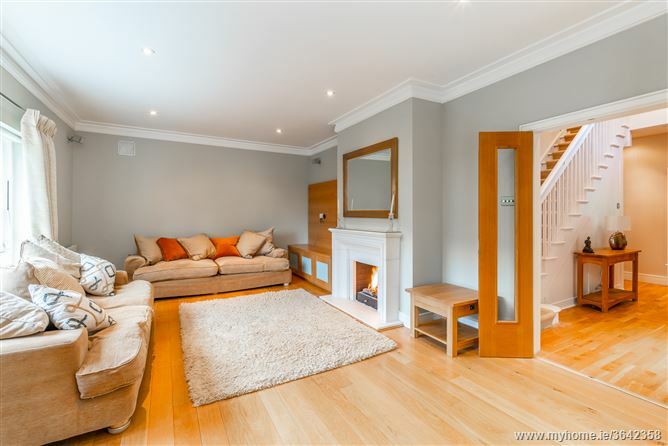 facing grounds. 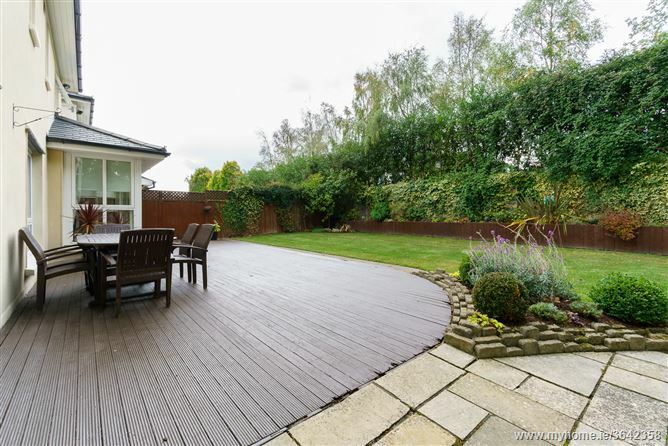 There is an impressive sun deck area and beautiful maturetrees. 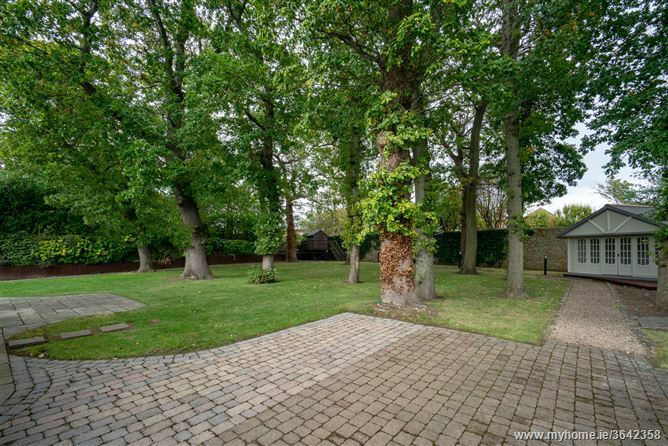 The garden is totally secluded and walled – an ideal space forchildren to play. 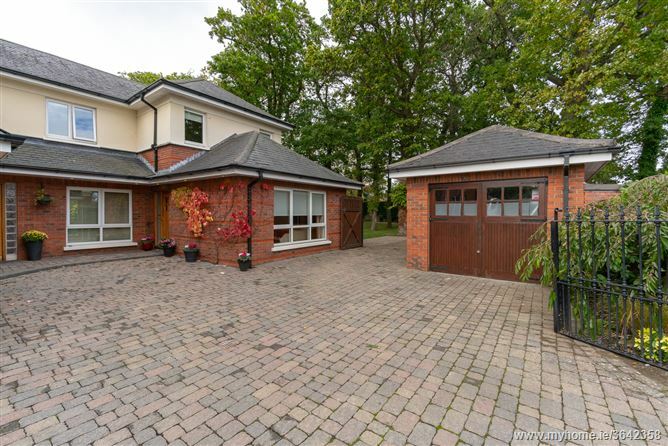 There is a Shomera/ playroom, a garden shed, tree houseand garage. 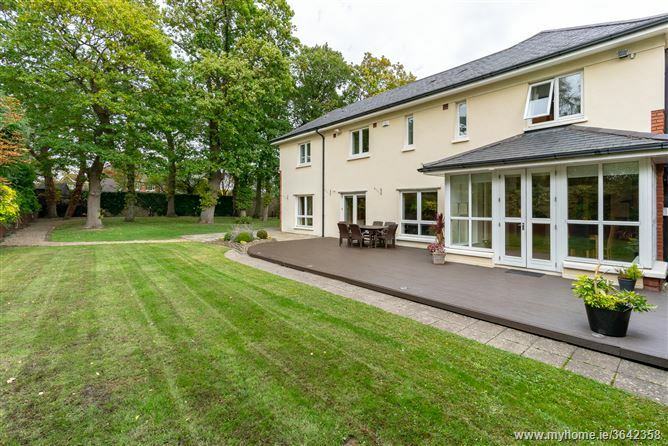 Front Garden with generous gravelled parking forecourt,detached garage and mature hedge rows. 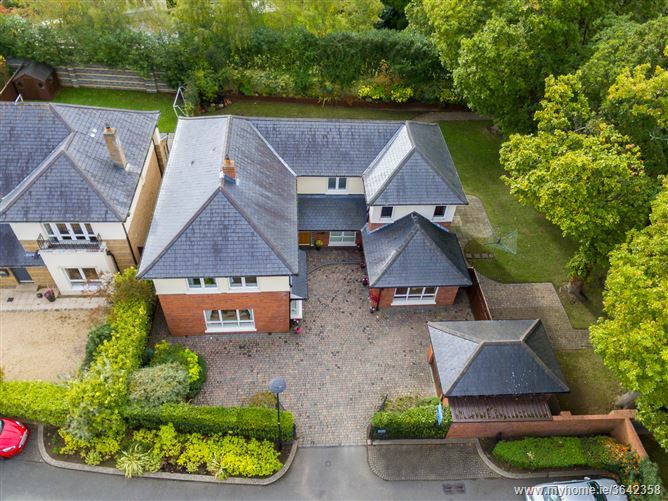 •	From Foxrock Village drive along Brighton Road. 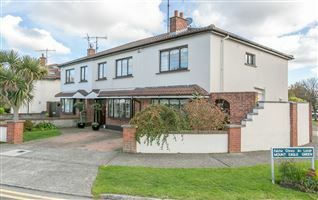 •	Continue onto Brennanstown Road. 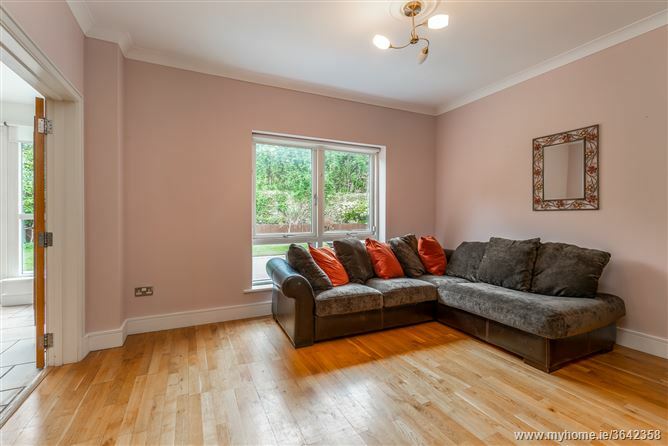 •	Take left turn to Carrickmines Avenue the left again to Carrickmines chase.